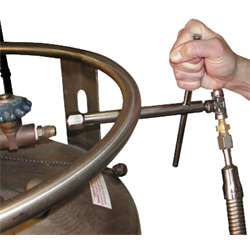 Ratermann Manufacturing is your one stop for the right size and style of cryogenic hose, fittings, and cryogenic safety equipment. 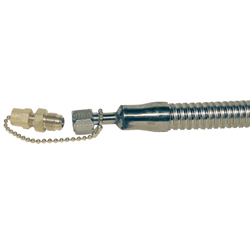 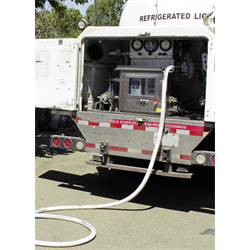 A high performance cryogenic hose creates a system that is safe and efficient. 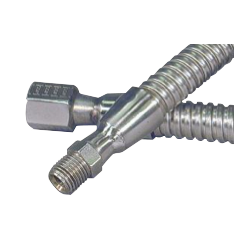 If you have any questions regarding the type, size, or style of cryogenic hose or related fittings you need, do not hesitate to contact our support staff at 800-264-7793. 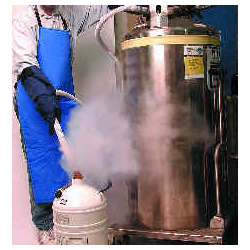 They have extensive experience in the industry, and would be happy to help you find the cryo equipment you need for top performance. 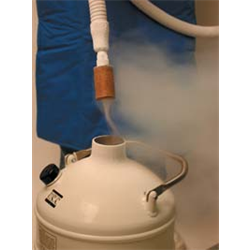 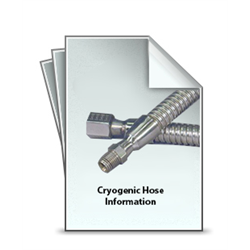 To view our Cryo Hose Information, click here: Cryogenic Hose Information Guide. 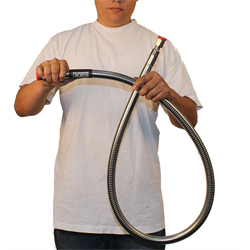 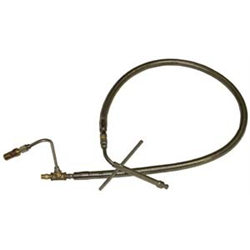 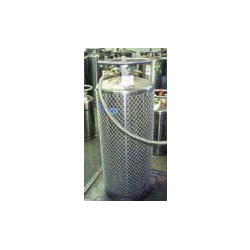 Scroll down and click on the Cryogenic Hose category that meets your requirements. 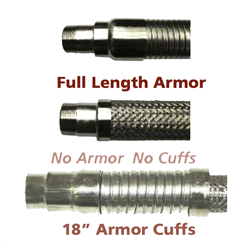 Ordering is quick and easy from our online store - prices available for registered users only. 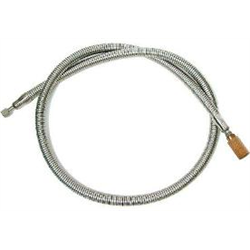 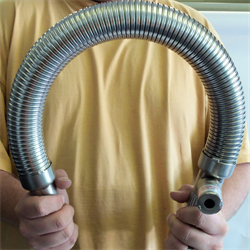 If you want to place an order over the phone, or would like to ask a technical question regarding a Cryogenic Hose or related product, call us at 800-264-7793 and we'll be happy to help. 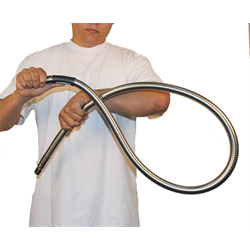 Try out our Custom Hose Builder, specially designed to help you create made-to-order hoses, quickly and easily.